DITRICH, T. Supercooling point is an individually fixed metric of cold tolerance in Pyrrhocoris apterus. Journal of Thermal Biology, 2018, roč. 74, č. May, s. 208-213. DITRICH, T., JANDA, V., VANĚČKOVÁ, H., DOLEŽEL, D. Climatic Variation of Supercooling Point in the Linden Bug Pyrrhocoris apterus (Heteroptera: Pyrrhocoridae. Insects, 2018, roč. 9, č. 4, s. 1-8. 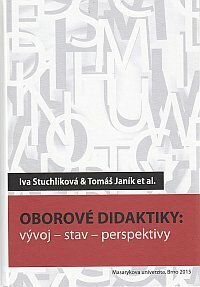 DVOŘÁČKOVÁ, S., RYPL, J. a KUČERA, T. (2018) Vztah českých žáků k výuce neživé přírody: postoje, znalosti a nejrozšířenějsí miskoncepce. Geographia Cassoviensis, XII/2: 133-145. 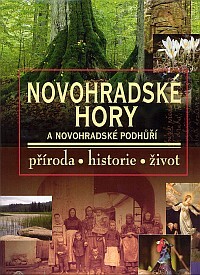 LE HEBEL, F., CONSTANTINOU, CP., HOŠPESOVÁ, A., GROB, R., HOLMEIER, M., MONTPIED, P., MOULIN, M., PETR, J., ROKOS, L., STUCHLÍKOVÁ, I., TIBERGHIEN, A., TSIVITANIDOU, O., ŽLÁBKOVÁ, I. Students’ Perspectives on Peer Assessment. 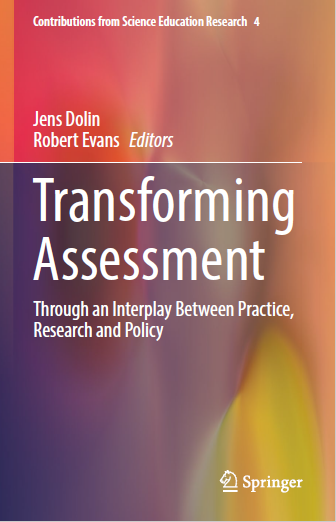 In Dolin, , Evans, Transforming Assessment: Through an Interplay Between Practice, Research and Policy. Cham : Springer International Publishing, 2018, s. 141-174. 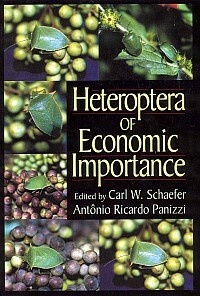 ISBN 978-3-319-63247-6. PETR, J., PAPÁČEK, M., STUCHLÍKOVÁ, I. 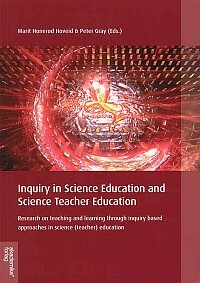 The Biology Olympiad as a Resource and Inspiration for Inquiry-Based Science Teaching. 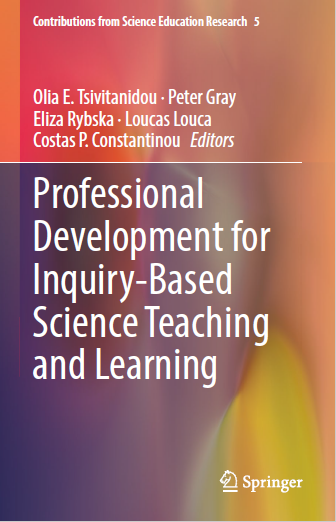 In Tsivitanidou, Gray, Rybska, Louca, Constantinou, Professional Development for Inquiry-Based Science Teaching and Learning. Cham : Springer International Publishing, 2018, s. 205-222. 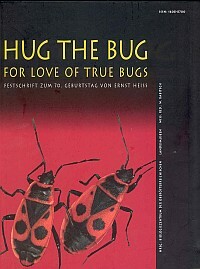 ISBN 978-3-319-91405-3. Dolin, J., Evans, R. (Eds. ), 2018: Transforming Assessment. Through Interplay Between Practice, Research and Policy. Springer International Publishing, Cham. 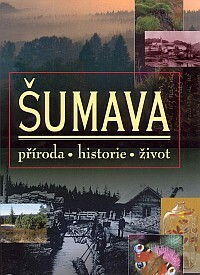 295 p. ISBN 978-3-319-63247-6.